Chances are you’re probably going to want to launch a book, brand, or business sometime in the next 5 years. True? If so, you might want to apply to join the ELIXIR Project VIP Launch Experience. Rather than launch my next book in isolation, I’m inviting a select group of people to join me on an amazing journey for the next 6 months. Call it a mentoring experience. Call it an experiment. Call it fun. In this week’s podcast I go into depth about the: who, what, when, where, why, and how of the experiment. I have 3 goals, 4 target audiences and I provide 5 benefits. You can beat the rush and apply here immediately OR if you want the full scoop read below OR listen to the episode. Simply put, I will pour everything I have into this VIP group over the next 6 months. I hope you’re one of them. The ELIXIR Project VIP Launch Experience is for amazing people like you. 1. TO SERVE = Anything I do flows a heart of service. I’m committed to add value to like-minded world changers…like you. I count it a high honor and deep privilege to serve you. 2. TO TEACH = This book is one big experiment. I’m pushing boundaries and borders. I’m taking big risks in the areas of ideation, innovation, and implementation. To do so, I know I need to be the “guinea pig” so you don’t have to be. I’m taking my 12+ year career in writing, publishing, and marketing and pushing the limits and the edges. I’m giving you a front row seat along the way. Together we’ll learn what works…and what doesn’t. 3. TO MOBILIZE = My purpose is simple: Igniting Souls. And my moonshot is epic: ignite one million souls by 2020. Bottom line, I can’t do it alone. Throughout history whenever a tribe of people bonded together and banded together for a common purpose, the world was never the same. I created this group for Souls on Fire who are crazy enough to change the world. 1. AUTHORS: Some of you have written. Others are writing. And finally some will write. 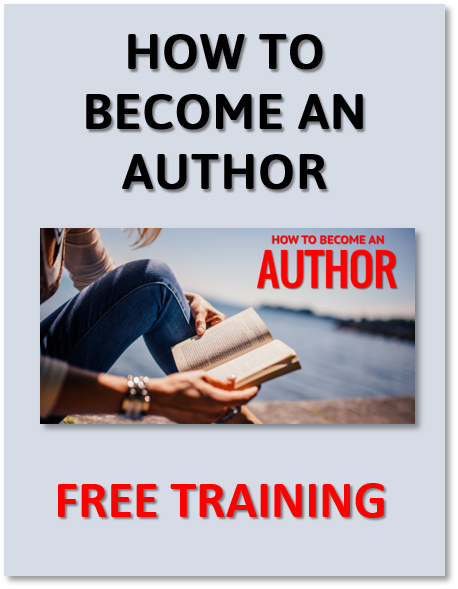 You’re here to learn what to do AND what not to do when you write, publish, and market your own books. 2. READERS: Some of you are big fans of young adult fiction. You’re here because you love the genre and you want to sink your teeth into the content before anybody else. 3. ENTREPRENEURS: Some of you want to create follow-up products and services for your business or books (fiction or non-fiction). 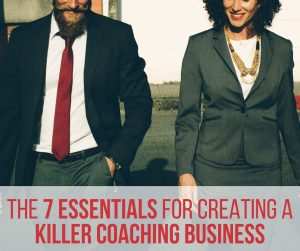 You’re here to learn how to turn your ideas into a really cool sustainable business or ministry. 4. FRIENDS: Some of you have been with me since the beginning. Others are brand new friends. Either way, I’m truly blessed we’re on this journey together. 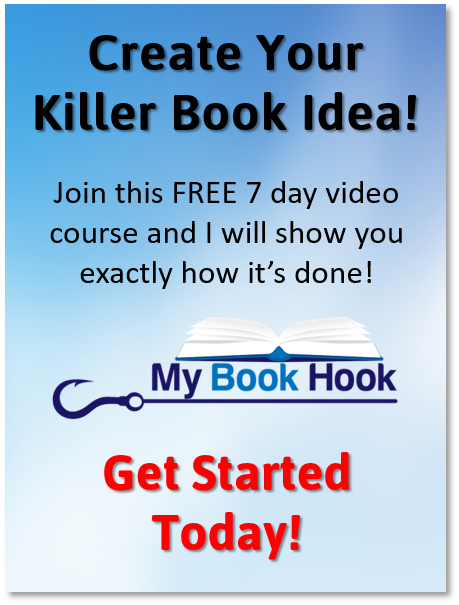 Behind the scenes coaching on how to write, publish, and market a bestselling book. Detailed instruction on how to grow your own tribe and build your own platform. Proven formula for how to successfully launch a book. Step-by-step training for how to turn a book into a thriving business/ministry with follow-up products and services. Transformational community with fellow world changers via private Facebook group. Read the book—or sample chapters—ASAP upon receipt. Leave a review on Amazon / Barnes & Noble on launch date. Help spread the word about the book (we’ll equip you with tools to share). Interested? Please click on the link or pic below to apply. 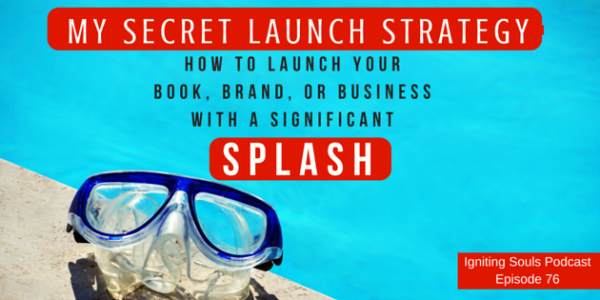 QUESTION: Are you planning to launch a book, brand, or business sometime in the next 5 years?